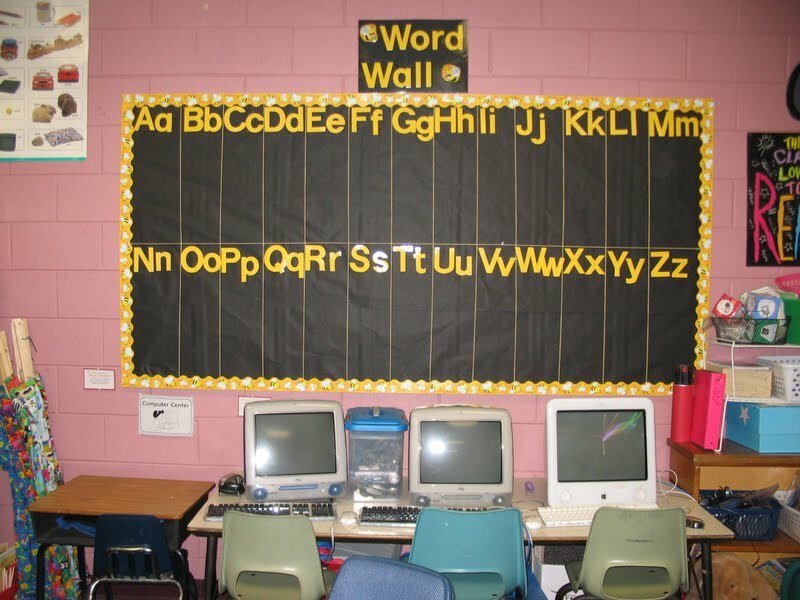 Perhaps you know how kitchy elementary school teachers can be. 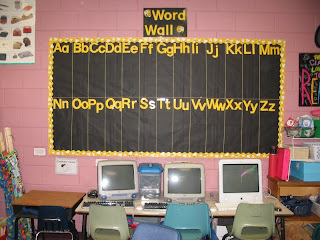 We love us some themes and some coordinating colored bulletin boards and well, you get the picture. 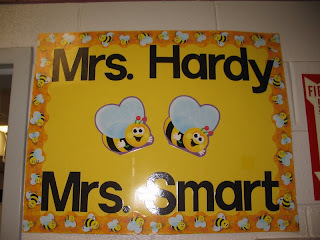 I used to call my students “Mrs. 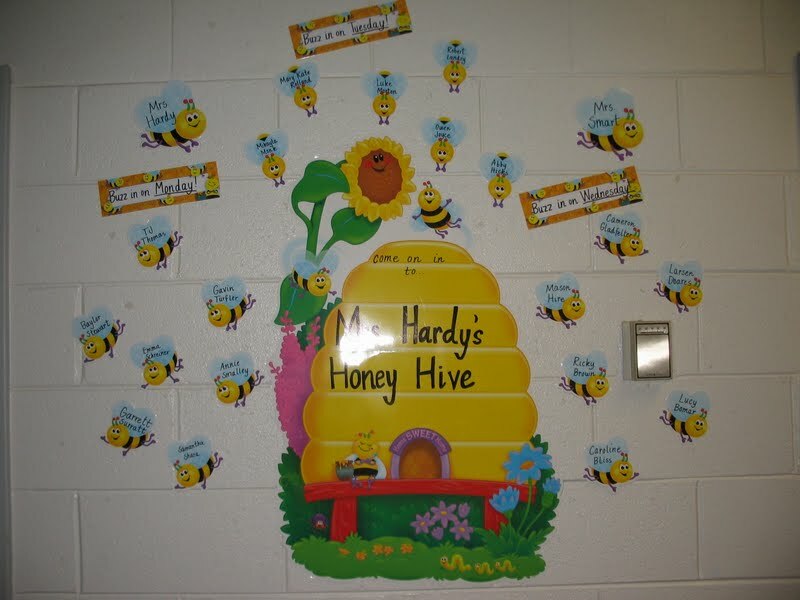 Hardy’s Honeys” and my kindergarten classroom was all honeybee themed. I have to say, it was pretty stinkin’ cute. Here's to 12 more months of my undivided attention, Clara! 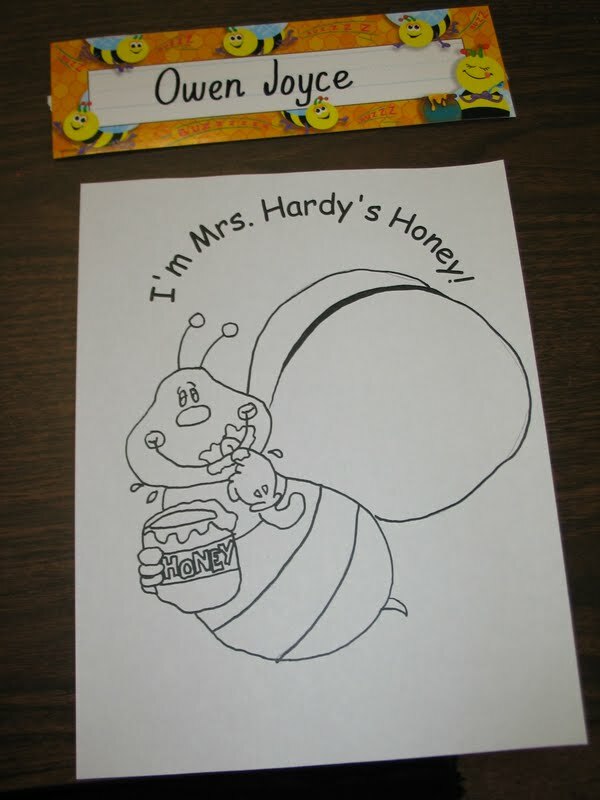 You're the sweetest Hardy's Honey I've ever had. 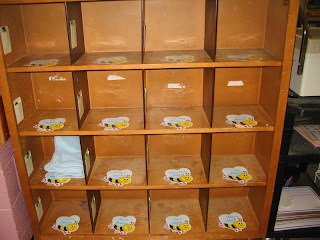 This blog entry touches my heart in many ways... 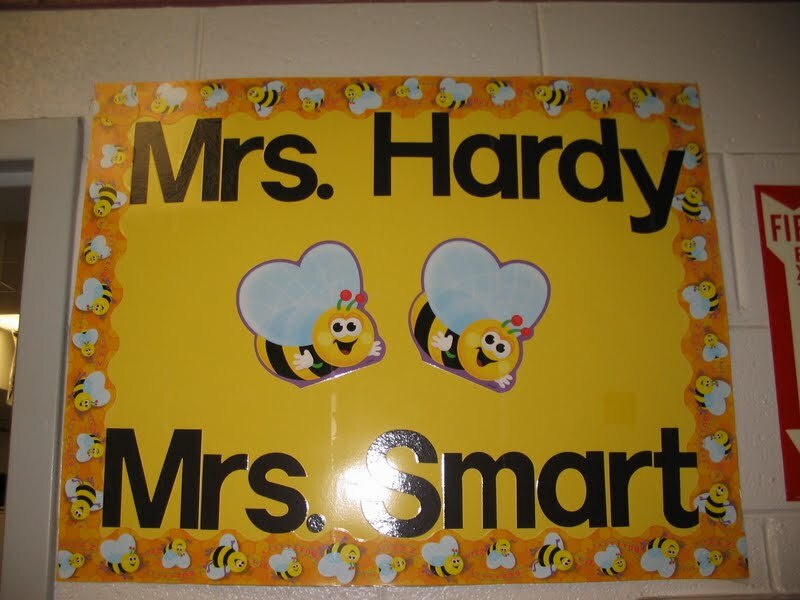 I am so proud of you for being the gifted teacher you are. And these past weeks, I have rejoiced in watching you blossom as a mom and manager of your home. Folks, she is even making the bed every day now!!! I love you, sweet daughter, and will miss being with your school children this year. 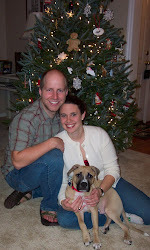 However, I look forward to sharing new adventures with you and Clara in the year ahead! Aw yay! We are so happy for you!!! Chrissy, you will have a lifetime to teach other children, but you would not be able to recapture this very important year with Clara. I think you are making a very wise decision, one that will be of the best interest of your family. Being able to teach a class sounds like icing on the cake! One of my favorite periods of my life was working part time - home enough to enjoy being home, making good meals, spending time with my daughter, enjoying life at a less hectic pace, and thoroughly enjoying my job. I have come to the conclusion, you either have money or time, but very rarely will you have both. Enjoy being home, be frugal and treasure each day you can spend with your daughter! So happy for you! 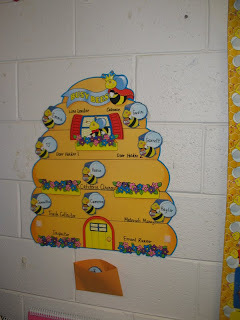 I know we used to talk about how rewarding it is to teach kindergarten because of the growth that we see in one year. This year at home will top any year you'll ever have at school... I promise! Oh Chrissy! Clara is such a baby doll!! Something in those first two pictures really reminded me of you at that age!!! I loved carrying you around!! I know it's hard to rethink your career plans and goals, but I have NEVER regretted staying home with my boys. As my "baby" leaves for college this year, I can tell you that the time FLIES by. (I know everybody tells you that!) Enjoy this year and treasure each moment!! 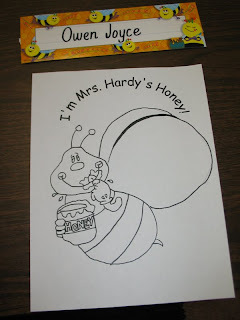 I am/was a teacher/stay-at-home mother/returning teacher. While I love teaching and recognize it as one of God's call on my life, there is no greater call than to be a loving, nuturing mother. I loved the years I stayed home with my children and I loved the years I have returned to the classroom. It all works out in "God time". Our children are now grown (nearly) 19 and 23. They often speak of the days when "Mom stayed home" with great love and wonderful memories. No, we did not have much, but yet, we had everything! You will NEVER regret the choice you have made. Money is money; children are gifts from God, there is no comparison. Praying for you in the transition. I'm so glad you made this decision. Clara will need you this 1st year. I stayed at home with my children till the youngest one started 1st grade, and then I went to work part-time. I have never regretted staying home and doing without things we may have needed. The bond you form with your children are young is a special bond that I wouldn't take a million dollars for. You're gonna love it. You will not regret your decision to stay home with Clara Mae. Cherish your time with her; they grow up so fast! I was a Kindergarten teacher until I had my first daughter. Now I am home with 2 girls and homeschooling! So I still teach. 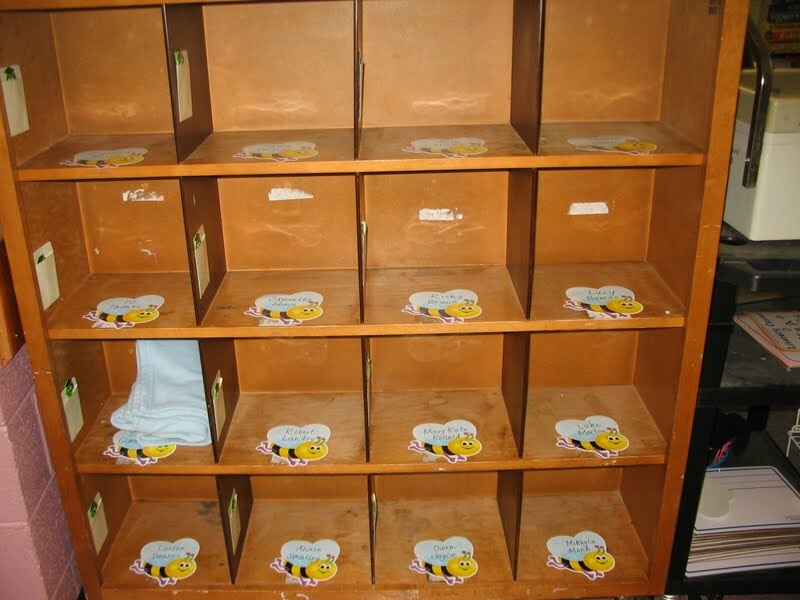 We have no money--BUT we have everything we need. Clara will never get her first year back and you will not regret this decision. I know it is a scary one...truly a step of faith. You will continue to be in my prayers. I love it! I wish I would have been able to stay home with my girls when they were young. This first year is a big one and she will do so many "firsts" that you will not miss out on. You have your whole life ahead of you to teach. I think this is definitely the right decision and I don't even know you! I have to say I am so happy to see the pictures of Clara. What a CUTIE!!!! I am also glad you get to stay home for the first year. You two should write a book and I really mean that. You two write so well that reading it the person can feel your pain or joy. So happy for you all. And you KNOW how proud I have been of you from the moment you walked into my kindergarten class until the present. Teaching is such a JOY but Clara is only a baby for such a short time. Enjoy everyday with her, dear Chrissy. She needs you now and students will still be there for you when she can thrive on her own. What a blessing - God is so amazing! I am so excited for you and Clara. I know you all will enjoy it so much. Congrats - you certainly deserve it! She's such a big girl! Looks like she is gaining! You and Clara are gonna have a great year together! It really is a very special year!